High quality audio video cables are essential to achieving a better quality signal, regardless of component quality. We sell many different types of audio and video cables, in lengths ranging from a few millimetres to hundreds of metres on a spool. What types of audio video cable might I need? Audio video combined cable: carries audio and video signals at the same time, e.g. VCRs/DVD players to TV sets, or CD players to stereo receivers. Typically made up of three or more sleeved wires (two for audio, one for video). 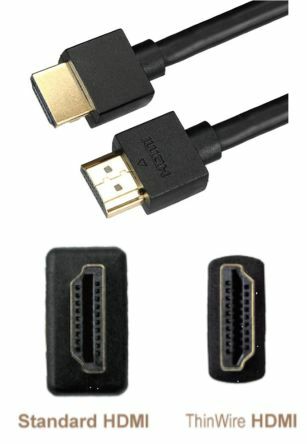 HDMI cables: for transfer of hi-def signals to computer monitors, video projectors, TVs and digital audio devices. Available as standard HDMI, standard HDMI with Ethernet, high speed HDMI, or high speed HDMI with Ethernet. We also stock HDMI splitters for multiple outputs. 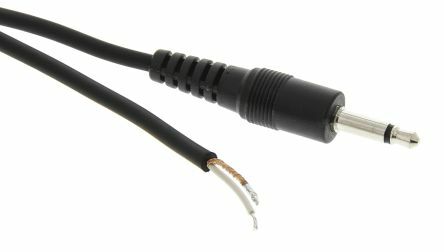 RCA cables: also called funnel connectors, RCA cables usually have two or three 3.5mm connectors in different colours (red/black/white), and carry analogue, dual-channel stereo audio. Optical cables: link DVD players, games consoles and portable devices with video outputs to various home theatre components. 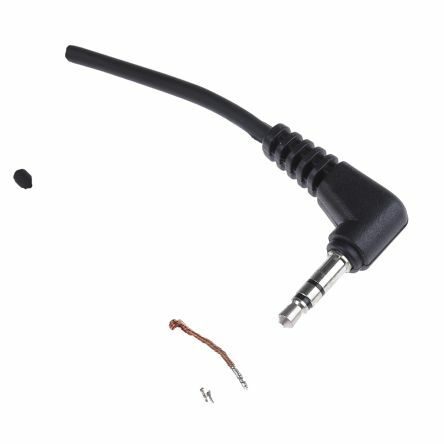 Speaker cable: connects receivers or power amplifiers to speakers, as well as for internal speaker wiring. High-conductivity copper offers better performance. XLR cable assemblies: links professional audio, video and stage lighting equipment (e.g. mixing desks to hand-held microphones) via robust three-pin connectors, for clean balanced signals over long distances. DIN cable assemblies: usually 13.2mm in diameter and made up of a protective metal skirt around 3-14 individual straight pins in a circular pattern. They often link controller devices, such as a computer keyboard or mouse. 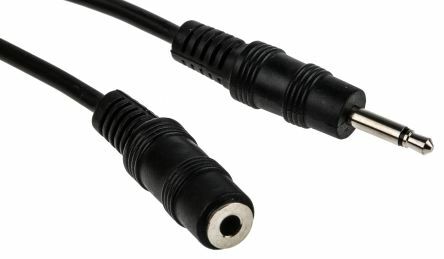 A selection of audio adaptor leads for audio, video and electronic equipment applications, in a selection of jack sizes and lengths. Current rating 5A.  Available in mono or stereo, with straight or 90° plugs 2 versions available: plug-to-bare ends or plug-to-plug Tip, ring and sleeve, nickel-plated brass.